This entry was posted in Church and tagged First Baptist Church, membership, Nigerian, open door, policy, Richmond, students, Virginia, vote, welcome. Bookmark the permalink. ← Why not study the Bible with Brian Blount…in your kitchen? Great article Jim! I wasn’t there that night, but I feel as if I just left that meeting myself and I am proud of the way it turned out! I remember my parents went that night and cast votes in favor of accepting them. I was fifteen at the time. Later, we had the Nigerian students over for dinner at our home. I also remember them taking my sister and me to hear Martin Luther King deliver a sermon (on a Wednesday night?) As progressive as they seemed, a year after that vote, they would not allow my girlfriend and me to double date with a really nice black couple I knew. 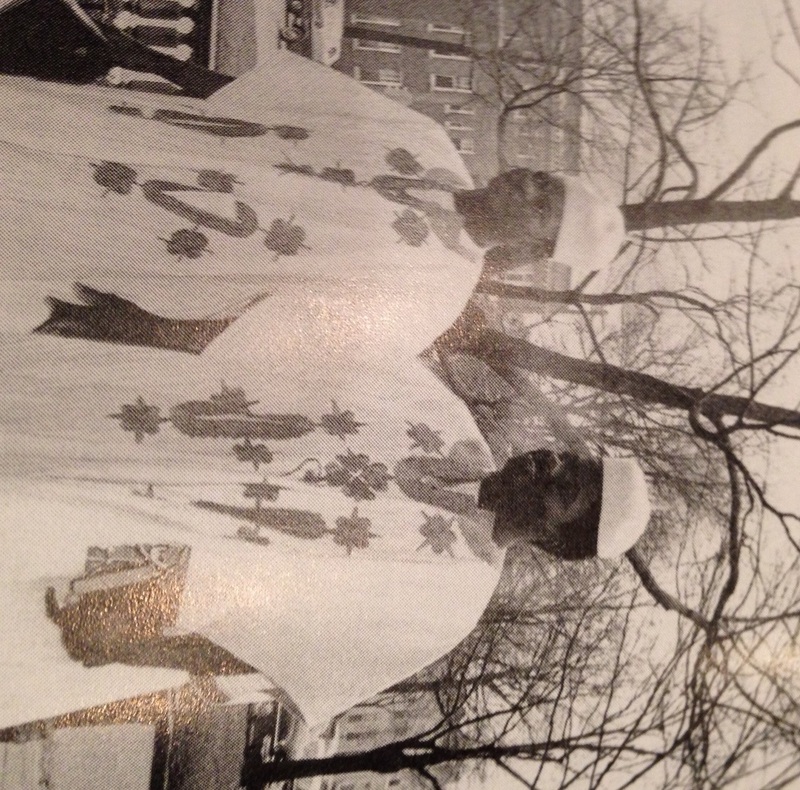 But when dad retired, my parents served as lay missionaries at the Baptist seminary in Ogbomosho, Nigeria. Change takes time. It truly was a Night To Remember. I was proud to be counted among those who voted for the open door. It was heart rending to see some long time church members, many were deacons, take such a strong stand in opposition. Interesting, I believe dad—Paul Miller—was a deacon at that time. He was also the son of a hell fire and brimstone Appalachian Baptist preacher and probably never saw a black person until he left home for World War 2. In clarification, it was my parents who took my sister and I to see MLK. A legendary story that we can be very proud of. As I understand it, First Baptist Richmond later (80s?) took another stand by allowing female pastors on staff, creating somewhat of a rift with the Southern Baptist Convention at the time. Let us stand on the right side of history once again by encouraging practicing gay Christians not only to worship with us, but to allow them the sacrament of marriage, and the possibility of becoming church leaders.